I try to look at attractions and their scenery (building + track)! Last edited by Coastergirl on Tue Jan 10, 2017 5:38 pm, edited 1 time in total. Your ghost House looks incredible! Can't wait to see the POV of this one. 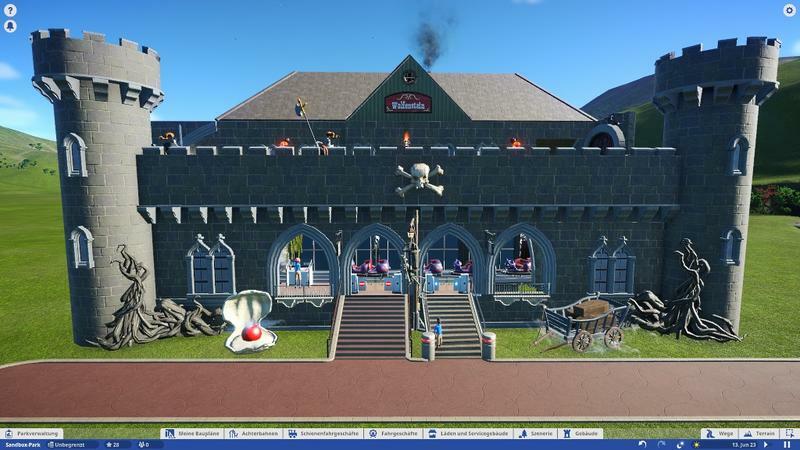 Do you like the building-system of planet coaster? I think that of Frontier some updates and support will come! The potential is available, but the flatrides should be able to edit, as backdrops etc.